Avon Mark Magalogs feature the latest trends in fashion, fun and flirty makeup, fragrances, and other cutting edge beauty items. One Mark Magalog usually runs for two campaigns of the main Avon Brochure. Like the Avon Brochure, the Mark Magalog is available to shop online. 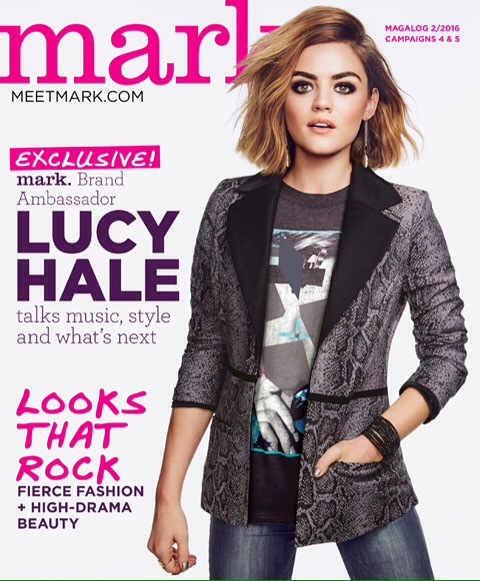 Click here to shop the Mark Magalog.